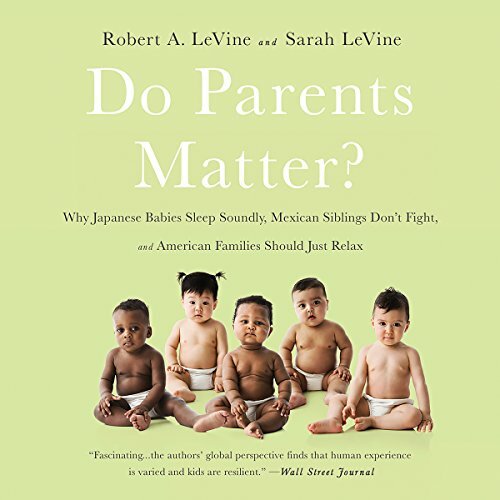 Showing results by author "Robert A. LeVine"
Over the course of nearly 50 years, Robert and Sarah LeVine have conducted a groundbreaking, worldwide study of how families work. They have consistently found that children can be happy and healthy in a wide variety of conditions, not just the effort-intensive, cautious environment so many American parents drive themselves crazy trying to create. Do Parents Matter? 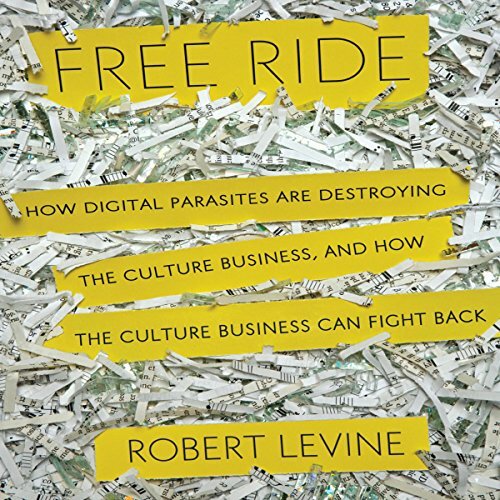 is an eye-opening look at the world of human nurture, one with profound lessons for the way we think about our families.